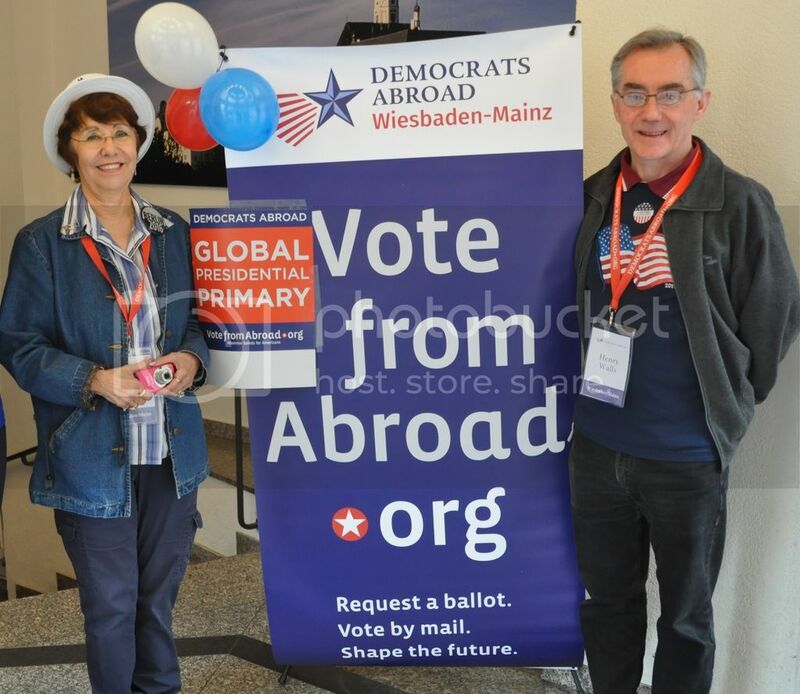 Welcome to Democrats Abroad Wiesbaden Mainz! 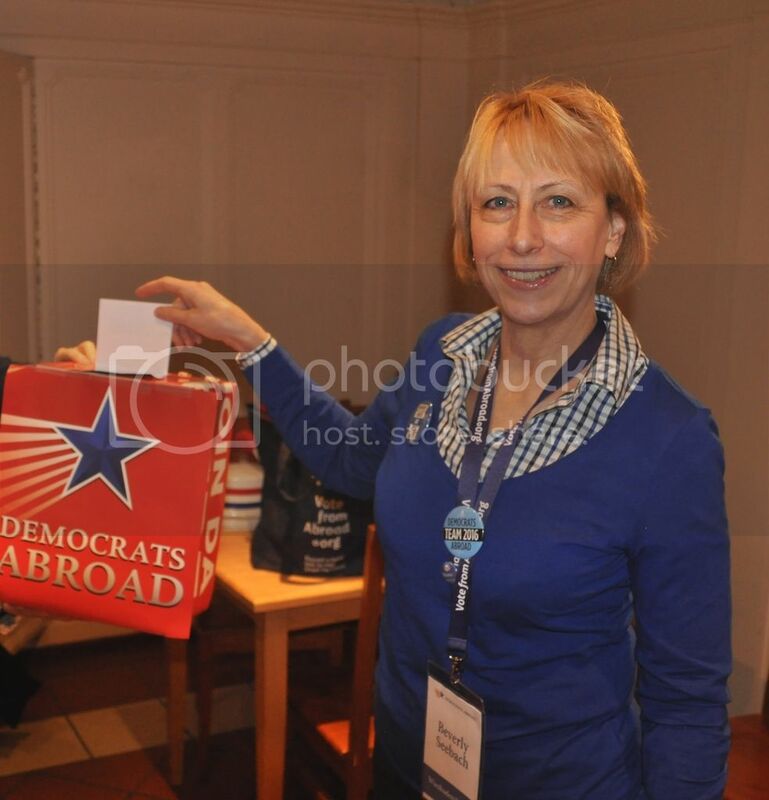 Welcome to the newest Democrats Abroad Germany chapter. After meeting regularly for over one year as the Frankfurt Sub-Chapter, the new Chapter was made official with the Chapter Chair election on January 18, 2013. The Wiesbaden / Mainz Chapter represents Americans living in the cities of Mainz and Wiesbaden, but also the Mainz-Bingen Kreis (district), Rheingau-Taunus-Kreis and Main-Taunus-Kreis in the a U.S. Democratic Party. 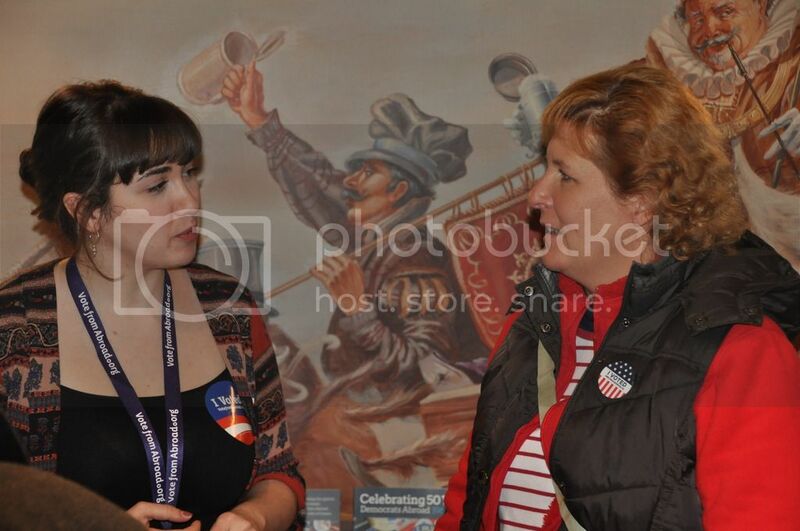 With the forming of the new chapter, Americans living in this area, who were not able to be active in the next closest Chapter in Frankfurt, will now receive information about the issues and legislation that have a direct impact on them. We meet every third Friday of the month at 7:30 PM in Wiesbaden in “Der Andechser im Ratskeller”, www.derandechser-wiesbaden.de, Schloßplatz 6, 65183 Wiesbaden. 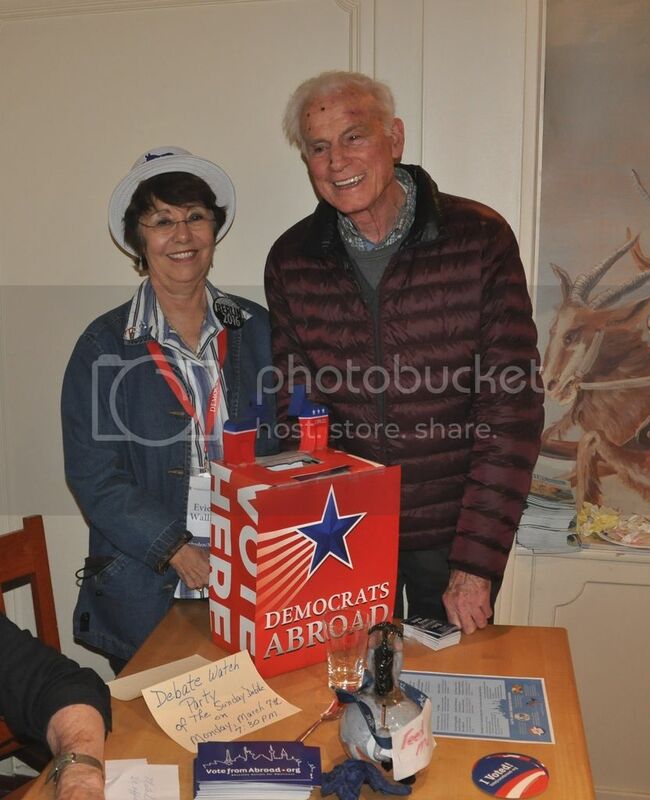 For information about this Democrats Abroad Chapter, please contact Evie Walls / Chair at dag-wi_mz@democratsabroad.org, or post a message on this website. 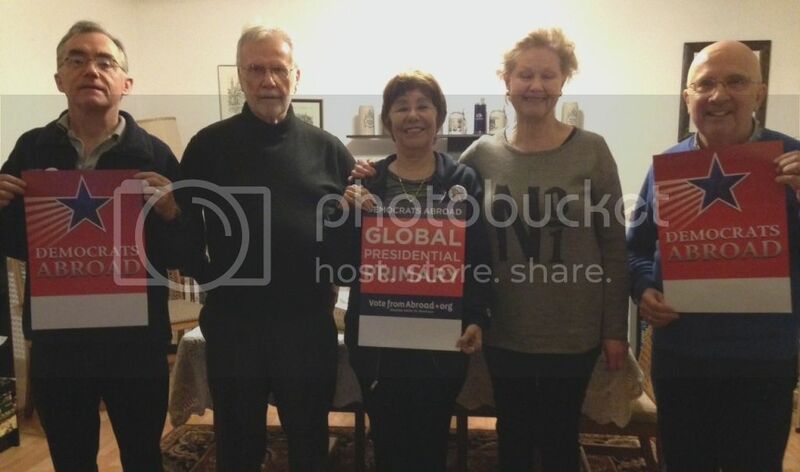 Wiesbaden / Mainz Chapter Global Presidential Primary Great Success! 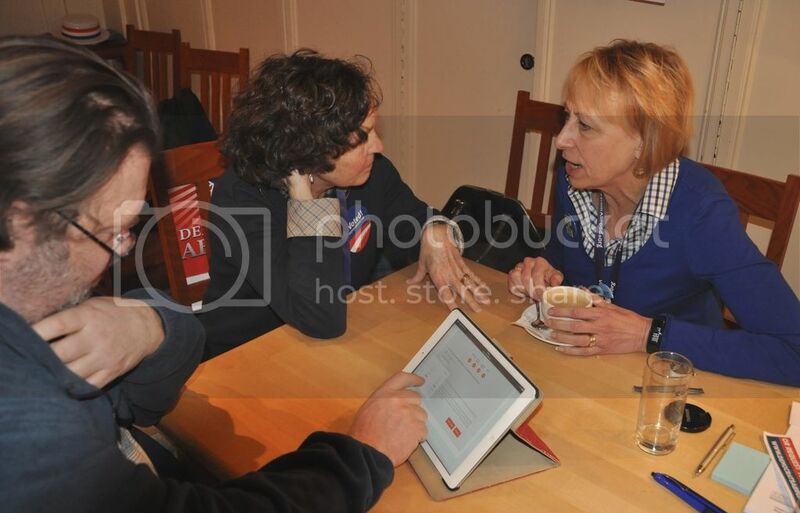 Non-Stop from 12:30 (even before the voting officially started) to after 5:00 p.m. Democrats Abroad members, guests, curious locals and MANY new DA members came to the Raststube in the Andechser in Ratskeller Restaurant in Wiesbaden to vote ín the Wiesbaden / Mainz Global Presidential Primary.